You've got to love a heartthrob who is heroic as he is handsome! 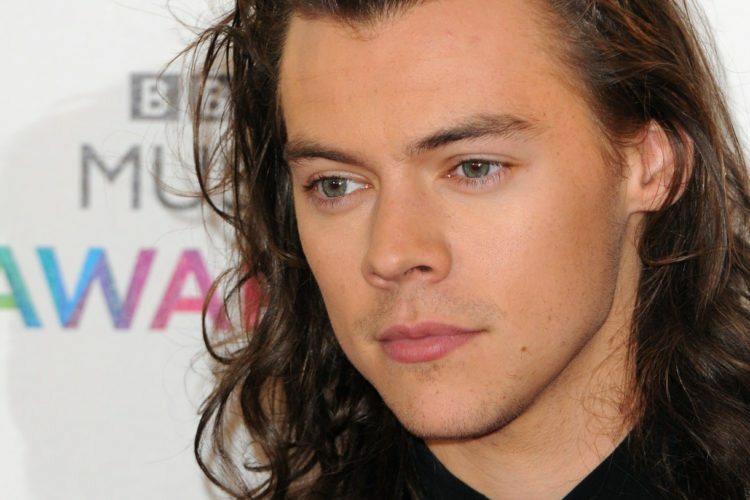 Did you know that Harry Styles has a heart of gold? As an avowed out-and-proud adult One Direction fan, I’ve been aware for years. But his goodness is now newsworthy, as Teen Vogue reports on a situation that happened at one of his recent solo shows in London. A fan had a panic attack while Styles was performing—and he actually stopped the show to make sure she was ok! 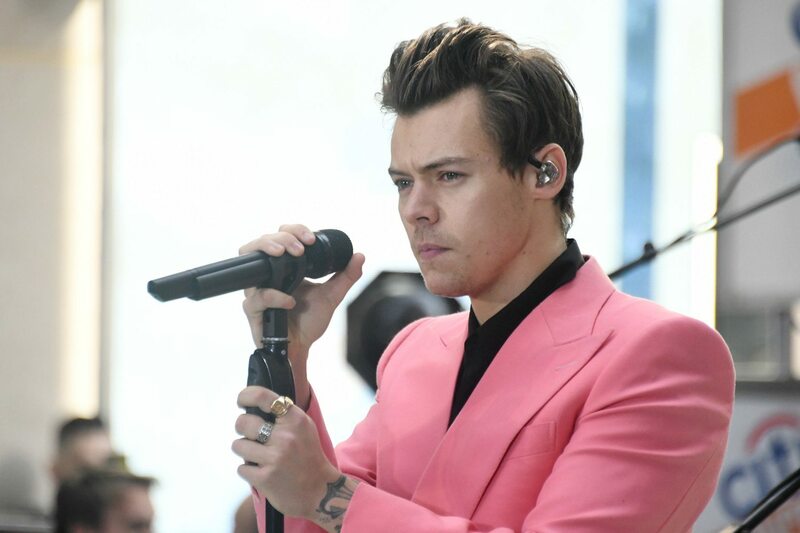 As seen in a video posted on Twitter, Styles paused his performance of “Just A Little Bit of Your Heart” (a song he originally wrote for Ariana Grande) after a fan showed distress. After security helped the fan, Styles restarted the song from the beginning. Uproxx claims she tweeted that was given a free ticket to the next night’s show, since she missed a portion of that performance. Aw! We’ve gotta love a heartthrob who is kind and respectful as he is handsome and charming!